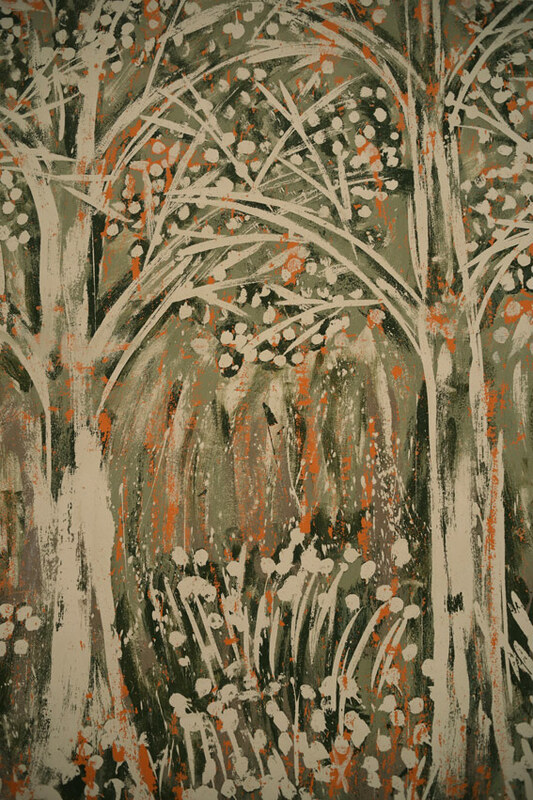 Oak Trees Series, Spring Forest—Original Mixed Medium on Treated Wood Panel. 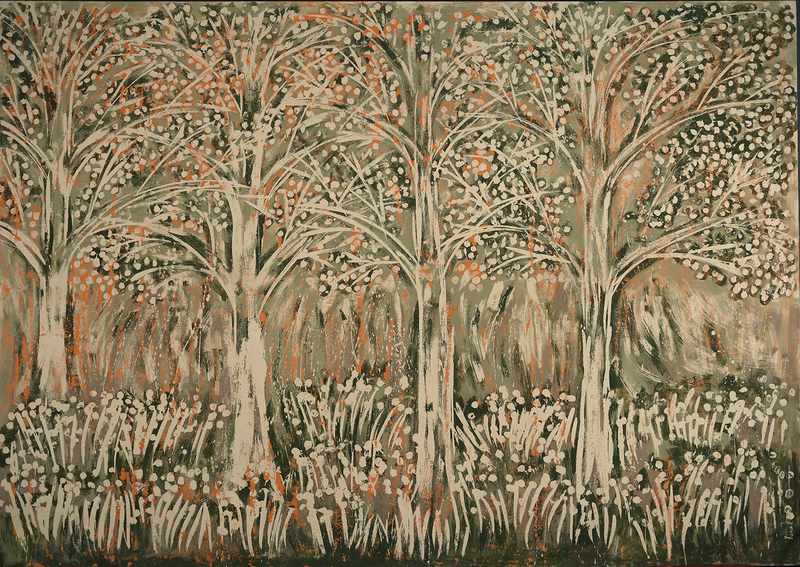 92 x 105 inches (233.68 x 266.7 cm). 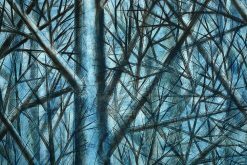 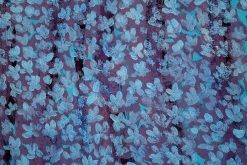 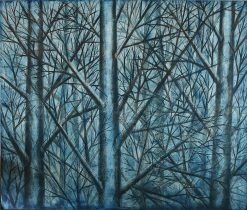 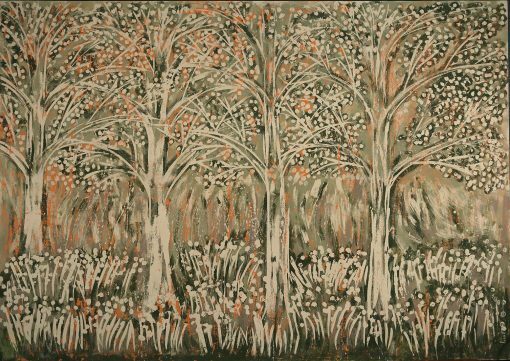 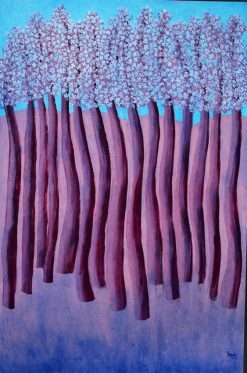 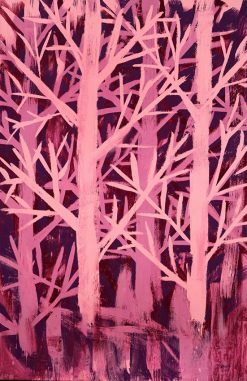 Oak Trees Series, Spring Forest is an original work by Yuroz and is part of the Art New York 2016 Collection.